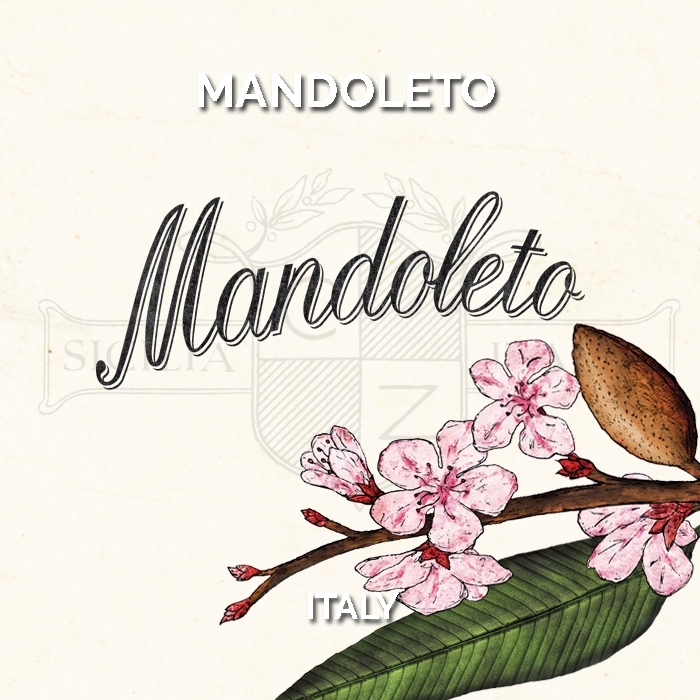 Mandoleto is named in honour of the Mandorlo (Almond) tree that grow alongside the vines on the steep hillsides. Each spring the Mandorlo flower, bringing a touch of beauty to the harsh landscape. 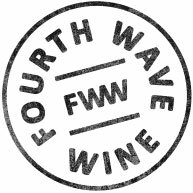 Mandoleto is a range of modern varietal wines from some of Italy’s most dramatic and unique wine regions. Over thousands of years of trial and error, the ideal varieties for Italy’s varied climate and landscape have been identified and are presented in the Mandoleto range.